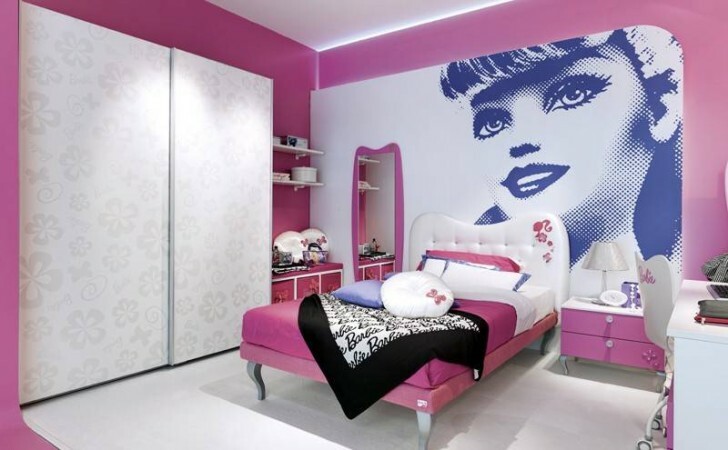 This Barbie room is like none you have ever seen. 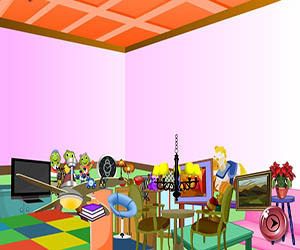 It has pink walls with an image of Barbie pixelated behind the headboard. 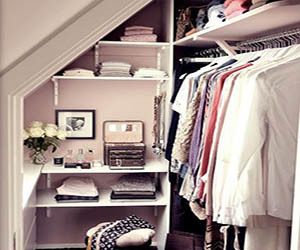 The desk and shelves provide storage space, which comes in handy for anyone looking to call this bedroom their own.